Welcome to Lavington Turf Farms! 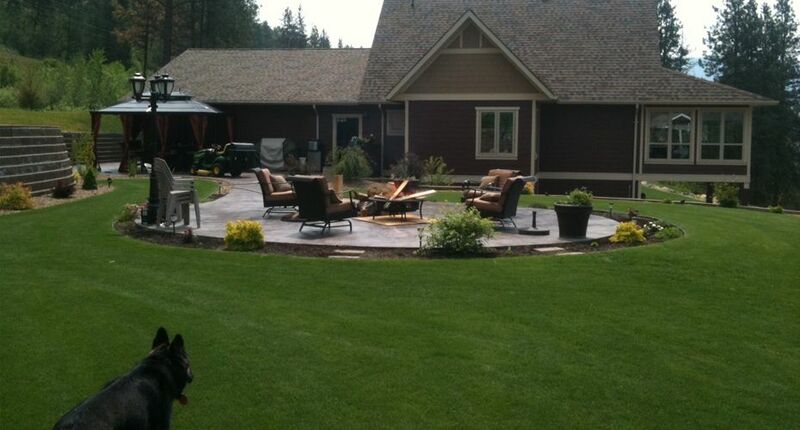 We are a family owned and operated turf farm business providing quality turf and sod to Kelowna, Vernon and Salmon Arm residents and contractors since 1989. Through the years our reputation and service area has increased to cover the whole Okanagan and Kootenays from Osoyoos to the Yukon border! 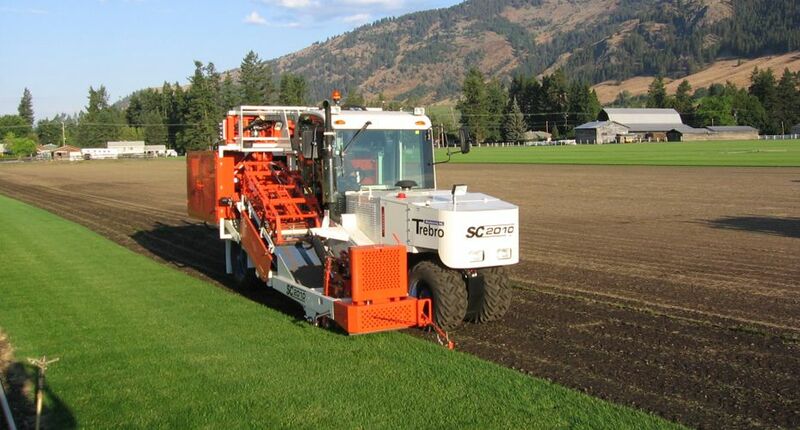 Here at Lavington Turf Farms we provide a consistent product, competitive pricing, the latest in innovative equipment and top-notch customer service. Whether we are selling one roll or 1,000 rolls, your business is important to us! We take great pride in our operation and work diligently at providing a consistent quality product and service you deserve. We grow a #1 Kentucky Bluegrass that we have been blending and perfecting for our soil needs and changing climate for over 20 years. 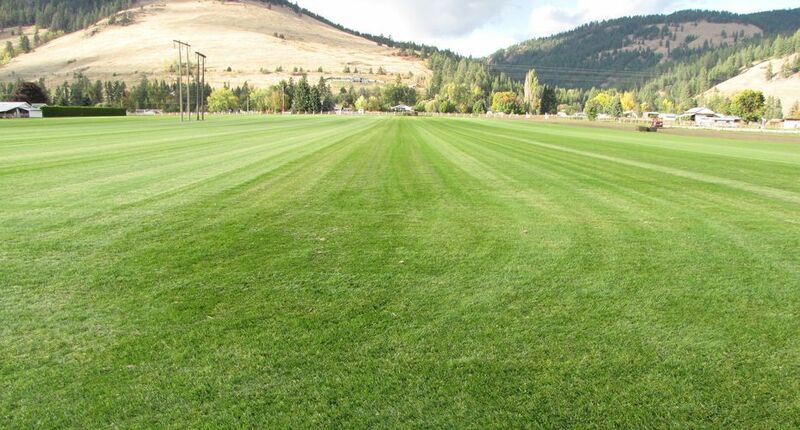 Our seed is grown in rich black topsoil natural to the Lavington Valley, and together with intense maintenance, we produce a lush, thick, blue/ green turf that beautifies your home and provides a great play area for your family. 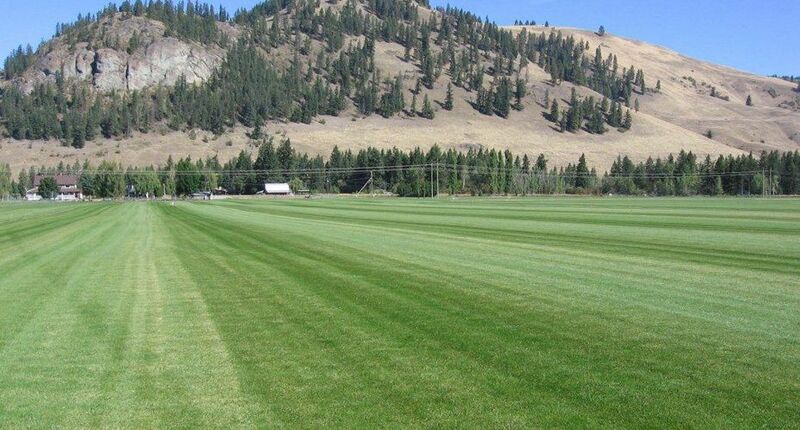 There isn’t a better turf suited for the Okanagan Valley! 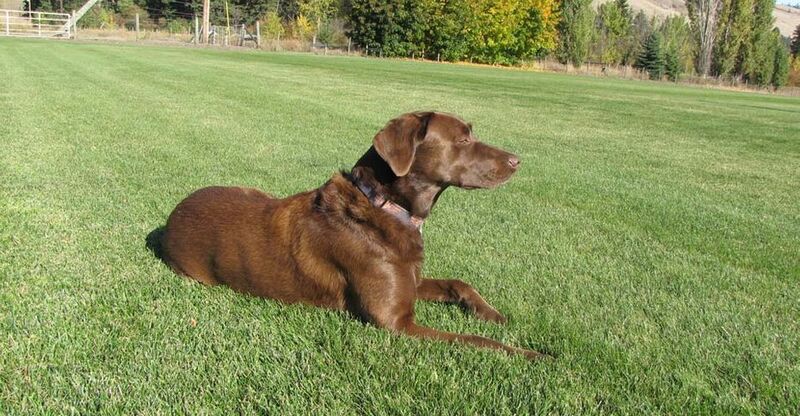 Please feel free to browse our website for turf information and installation, lawn and drought management and have a look at our customer-submitted photos and testimonials to see what our customers have to say about their experience. We also encourage you to come out for a visit. 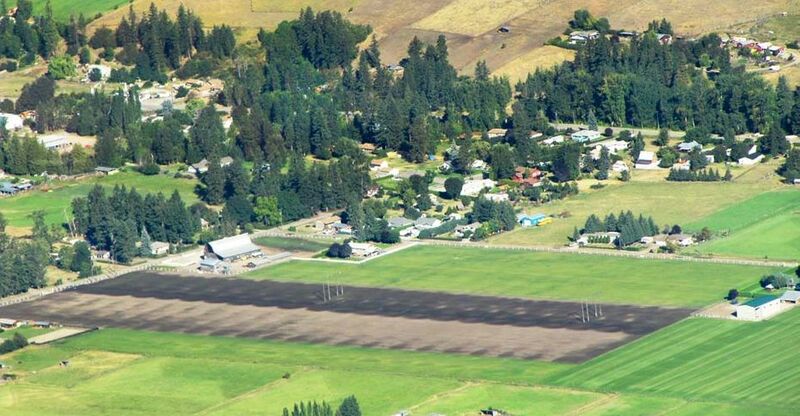 We would be happy to give you a tour of our farm showing our turf and the latest in innovative equipment. We are located 15 minutes east of Vernon on Hwy 6 and open six days a week, Monday through Saturday. 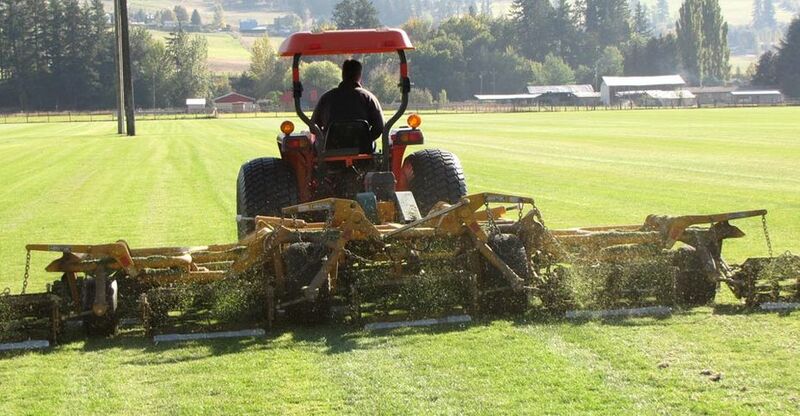 For enquiries please email or call 1‑800‑453‑TURF (8873). 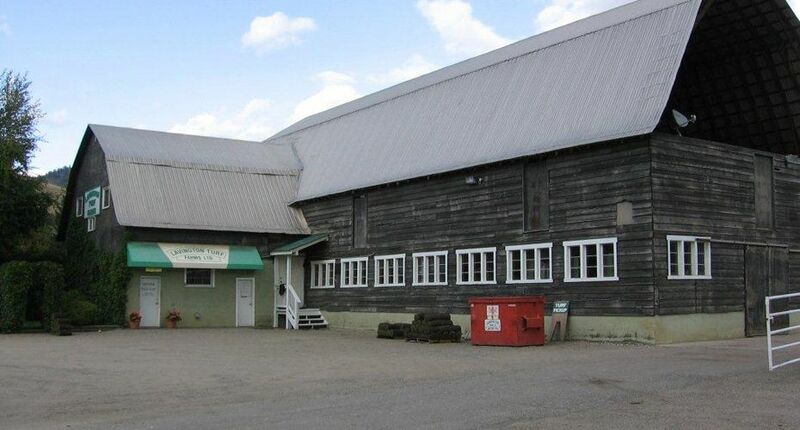 We have a new location for weekend pick-ups in Salmon Arm, call Nico’s Nurseryland at 250‑804‑2004. Do you want to know what our previous customers have to say about us? 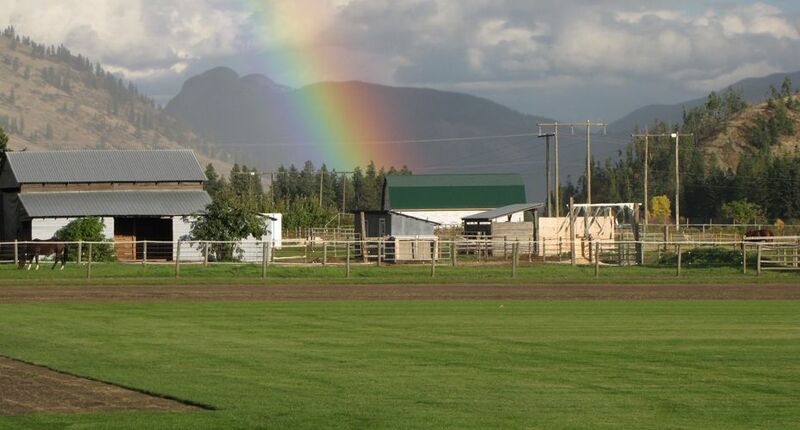 Want to see all that we offer at Lavington Turf Farms?